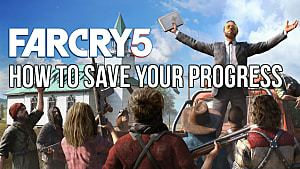 On February 27th, 2018, Ubisoft invites you to join them in Hope County Montana to free the citizens from The Project at Eden’s Gate, a cult run by charismatic and insane Joseph “The Father” Seed. 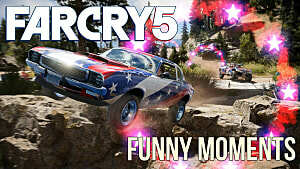 Yes, I’m talking about Far Cry 5. 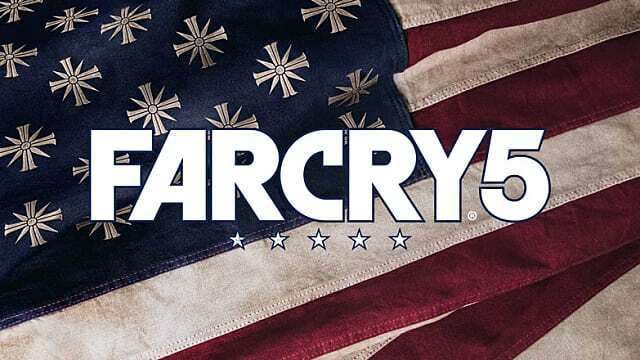 Ubisoft knew they wanted to bring Far Cry to the United States, but they spent a few years mulling over exactly how they would go about this. In 2014, they started working with this character: “The Father,” a charismatic leader who believes that the world is about to end and that he must "save"—forcibly or otherwise—as many people as possible. Ubisoft then began building a cult around Joseph with the help of cult expert Rick Alan Ross, founder of the Cult Education Institute. Ross has been working for thirty years to educate people about cults, deprogram former cult members, and illegitimatize cults. He is also the author of the book Cults Inside Out. Here’s Ubisoft’s video about fabricating The Project. "... often, and that’s what’s really scary, was saying, 'Yes, this exists, and actually it was worse than that,' so we’re realizing that, then again, reality is far stronger than fiction, and we could go actually way further than what we were doing." Now, let us consider that quote in the context of the trailer: fanatics drowning a person, holding others hostage, and mutilating people by cutting words like “sinner” and “greed” onto their bodies. Was this before or after Ubisoft’s team realized, from consulting with cult expert Rick Alan Ross, that “this exists, and actually it was worse than that”? This is where the discomfort begins for some Americans. 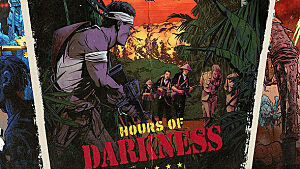 Far Cry has been in Africa, the Himalayas, a tropical island. Players have fought pirates, Africans from an ambiguous failed state, Neanderthals, wild beasts. Now, it’s in Montana with a twisted religious sect of zealots. 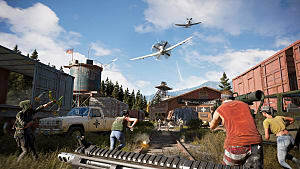 Many themes from Far Cry are realities—disease in Africa, for instance—but it is so far removed from the United States that citizens brush it all off as “just a video game.” However, Far Cry 5 is different. It’s like the Waco siege in another dimension with some Scientology on top, so, yes, some people are uncomfortable—perhaps even fearful. Far Cry 5 is in our backyard with characters who could be our neighbors. 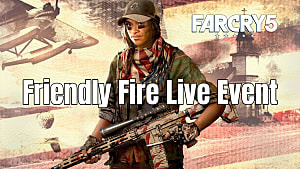 Some people feel as though Ubisoft is harmfully stereotyping citizens of Montana. Others praise them for bringing Far Cry to the United States and vilifying a white American. Whatever your opinion, Far Cry 5 is sparking controversy and conversations months before its release. 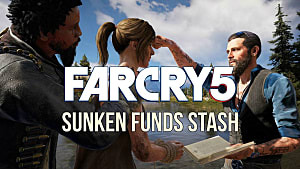 With the care Ubisoft took to create Hope County and Eden’s Gate, I hope we can have meaningful conversations and not forget where fear has lead others and where it could lead us. 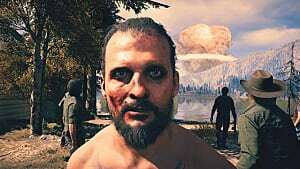 What do you think of Far Cry 5’s cult and location? Let us know in the comments! 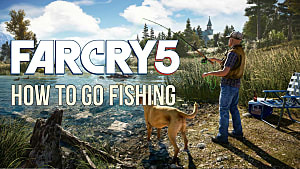 When Far Cry 6 is Announced at The Game Awards, Will it be a Sequel to Far Cry 5?